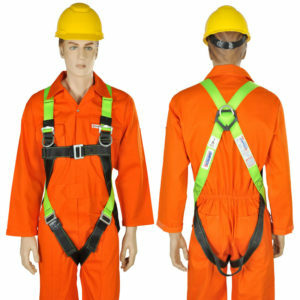 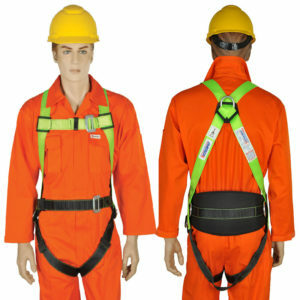 Full-Body Harness to be used with Vertical Anchorage System and Construction Industries. 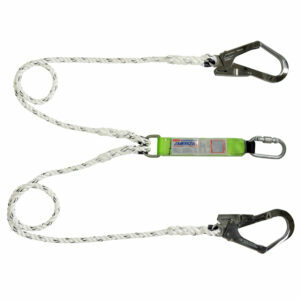 One Side Karabiner & One Side Scaffolding Hook, U-Type rope Lanyard. 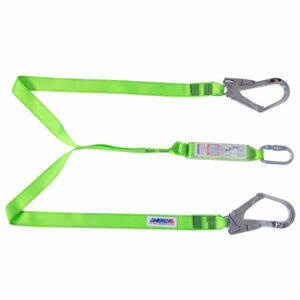 Twin Rope Lanyard With Energy Shock Absorber. 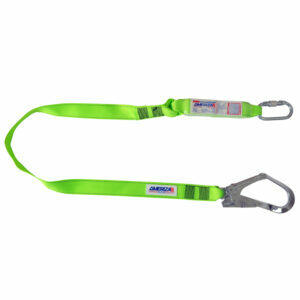 Webbing Lanyard With Energy Shock Absorber.